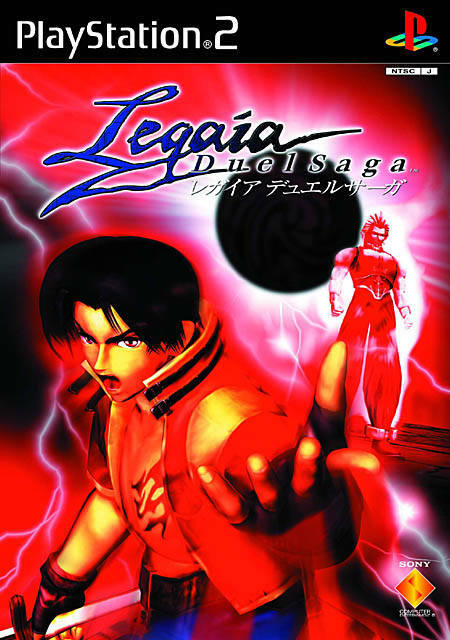 One of my top ten games of all time, Legaia 2: Duel Saga is a classic RPG on an epic scale. I believe in second chances. 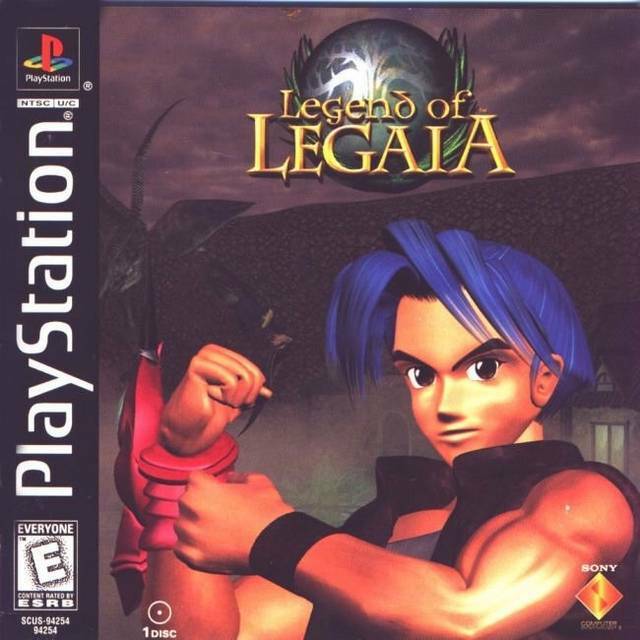 Legend of Legaia turns out to be not so bad, after all.